How Often Should Your Commercial Carpet Be Replaced? Matting and Tearing – Over time, carpet is bound to matte and show some wear and tear. Some materials are more prone to matting than others and sometimes there’s not much you can do to salvage a carpet once it’s matted down. 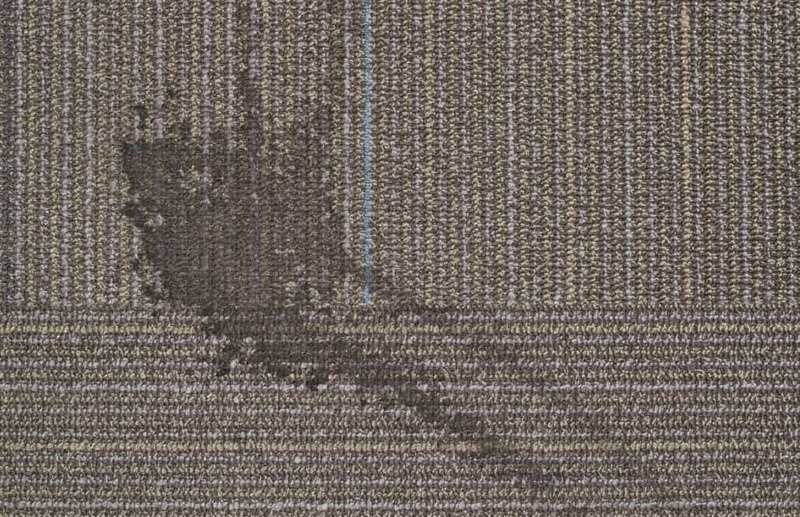 Rips and tears in the carpet are not only unsightly, they’re a trip hazard! Get it replaced before someone files a work injury claim! Stains – There is no way you can impress your company guests with stained carpet and honestly, stains are unsightly to look at for everybody. With carpet tiles, it’s easier to replace just the affected area and could save you money in the long run. Odor – If there’s a foul smell coming from your carpet that no amount of deep cleaning or air freshener can mask, it might be time to replace it. Chances are the smell has permeated through the carpet and into the padding, or mold has gotten into the carpet and padding. Style and Material – If your office is still rocking carpet from the 90’s, it’s definitely time for a carpet replacement. Partially because that carpet is over 20 years old, but also because the carpet design is out of fashion. It’s time to install carpet with the latest technological advancements. Many commercial carpet options today are built to last longer, look better, and ultimately save you money in the long run. At JKP Flooring, we’d recommend replacing your commercial carpet every 7-12 years. 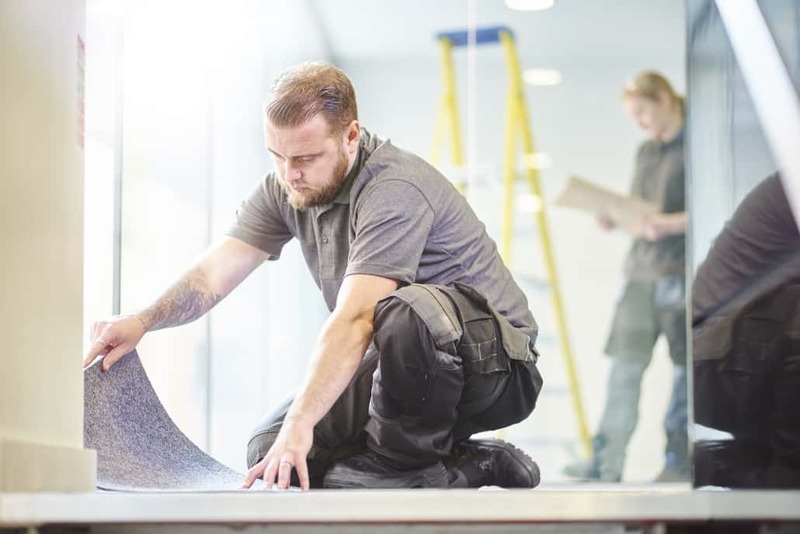 Although we install all types of office flooring, for carpet we usually go with products made up of nylon, olefin, or polypropylene materials because it tends to last longer than others. We offer a free estimate for all projects and would be more than happy to come to your office and offer a free “needs analysis” along with a “no-cost bid”. We have locations in California, Arizona, and Nevada readily available for your occupied office flooring installation. Give us a call at 800-500-5739 and let’s get started on your free estimate! https://www.jkpflooring.com/wp-content/uploads/2018/08/iStock-509104138.jpg 1024 1535 idgadvertising https://www.jkpflooring.com/wp-content/uploads/2018/01/jkpLogo.png idgadvertising2018-08-24 09:05:112018-08-24 09:07:36How Often Should Your Commercial Carpet Be Replaced?